SETsquared Bristol maintains a pool of over 20 business mentors who offer their time for free, to mentor the founders or management teams of SETsquared Bristol ventures. A mentor’s main purpose is to give the leadership team of a SETsquared Bristol venture additional ways of looking at and addressing business issues and challenges. We are always looking for experienced individuals who would like to offer their time and expertise to our tech start-ups. We are actively looking to engage with female and BAME (Black, Asian and Minority Ethnic) background mentors to widen and diversify the experience in our mentor pool. Please get in touch if you'd like more information about becoming a SETsquared mentor. If you are a SETsquared Bristol company and would like to be connected with one of our mentors, please contact our team. Catriona has forged a 20 year career working in private equity at 3i and as a Director at global professional services firm KPMG. She works with fast growth businesses to bring structure and focus to their sales and marketing activities to ensure that they have identified the most lucrative target markets and are using data analytics to direct resources to the most appropriate opportunities. This links to business planning in order to ensure that a company is running effectively and efficiently with a focus on profitable growth. Dave has extensive experience of early stage enterprise software companies. He has held board positions covering a wide range of functions in such businesses - most recent experience as chief revenue officer and in company strategy. Dave is experienced in corporate transactions including raising capital, flotation and trade sale. Last two business exited to Salesforce.com and Dell respectively. Dave is a product designer by training. 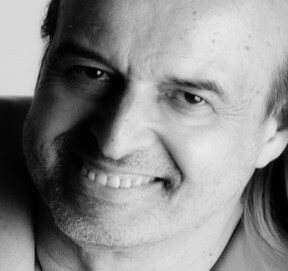 His thirty year career in design consultancy has focused on helping organisations achieve excellence in design, innovation and product development. This has given him the opportunity to work with global blue chip companies, SME’s and start-ups in the Medical, Consumer, Industrial and Technology sectors. Dave has experience building and running a multi-disciplinary design team to deliver on all aspects of product development and putting quality processes in place to do this efficiently. 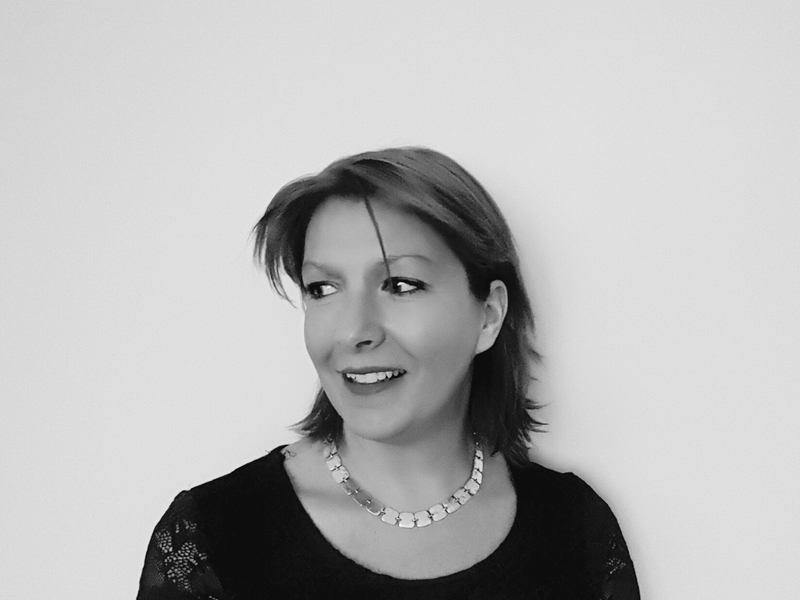 Emma founded her consultancy business to work with Innovative SME clients developing their Sales Capability. She has also led a number of business support programmes for SETsquared partnership. Her background is 12 years in senior FMCG commercial sales roles and a broad experience of leading and developing large, complex and often remote, teams to deliver fantastic results. 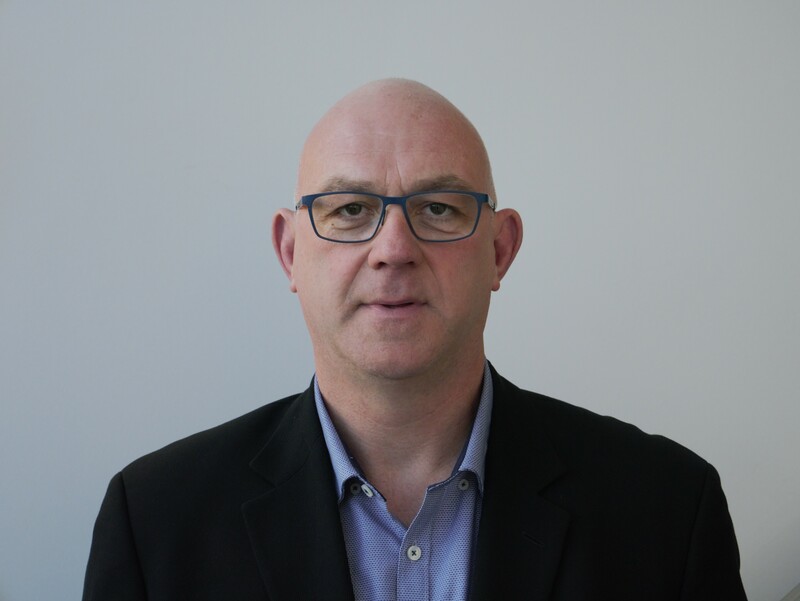 Huw is a results orientated technology business leader with proven expertise spanning, general management, fund-raising, founder roles, product marketing, business development and sales gained in both start-ups and multi-national corporate organizations. Dave has an outstanding track-record for the design, formulation and marketing of a range of technological ‘firsts’, solutions and strategic innovations. Irfon has set up companies, scaled companies through acquisition as well as sales growth, raised Angel, VC, and Corporate investment. Irfon has recently completed a crypto ICO. 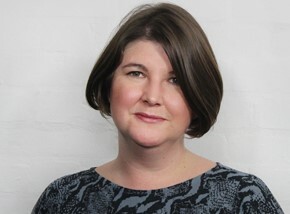 Vicky is a business, culture, people and C21st org strategy consultant and executive & team coach. Vicky loves working with entrepreneurs and their talent to help them innovate, grow and scale through the creation of happy and high performing teams. 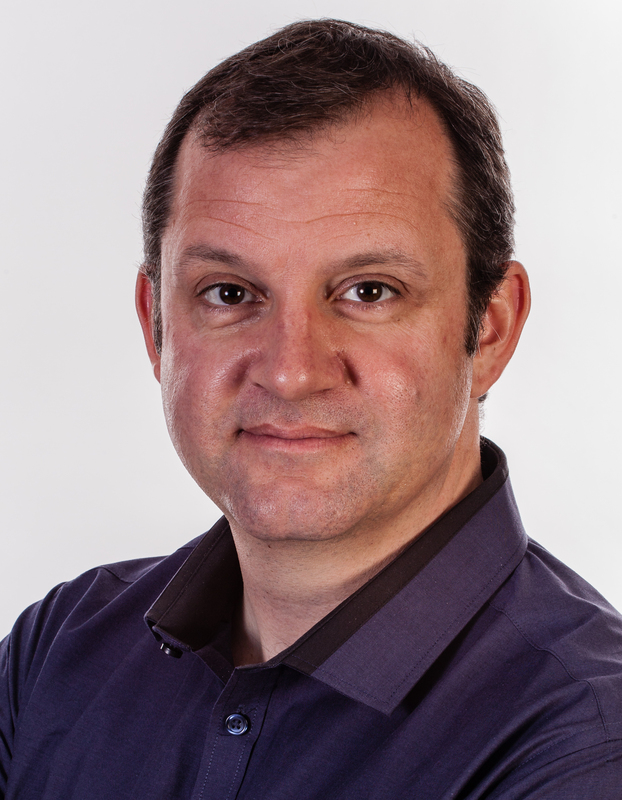 Dave was the co-founder and CEO of Purple Secure Systems which was established in 2006. The business was sold in 2016 to CACI UK and after 11 years, he left at the end of 2017. He now mentors and invests in small businesses in the Bristol area. 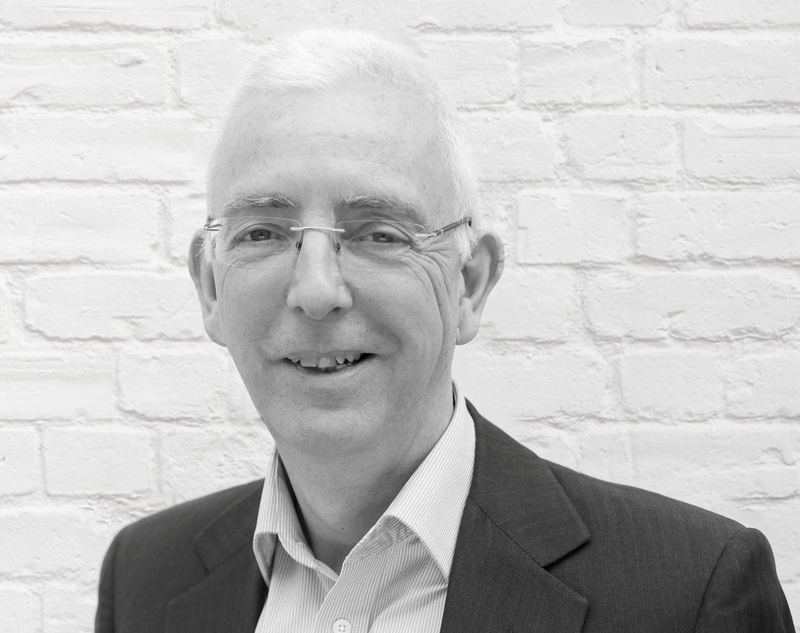 David is a highly experienced mentor, business coach, and non-exec director who specialises in working with tech start-ups and early stage ventures, in particular software and electronics businesses. A SETsquared mentor since 2002, he is used to helping fast growing start-ups deal with the huge variety of challenges that they face. 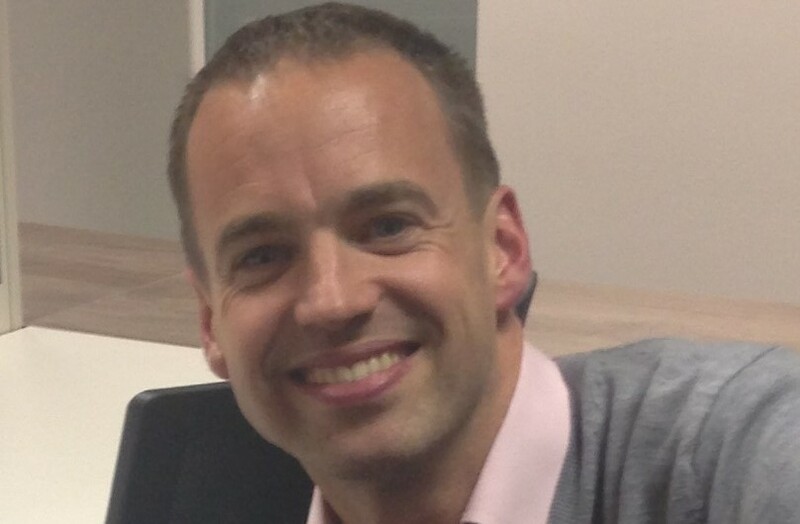 Jez is one of two founding directors of Purple Secure Systems, an engineering consultancy to Government and National Security customers which was acquired in March 2016 by CACI Ltd. Jez' experience is focused towards understanding complex, high value, engineering programmes and starting, managing and growing organisations - specifically the corporate governance, finance, commercial and operational aspects. Jez also has experience of the company acquisition and corporate finance process, including the demanding due diligence that happens prior to completion. 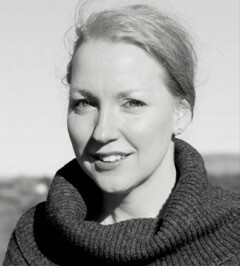 Kim is a general manager from a technical/operational background in processing industries such as food and drink. Dave has Experience with start-ups in waste treatment, waste to energy and biofuels and introducing new technologies into these spaces. Currently advising major UK transport fuel provider on the introduction of advanced biofuels. Mark is an MBA qualified, business leader and mentor focused on helping companies develop products, create marketing best practice, understand business development tactics, and general business strategy. This knowledge is gained from working for and with various global associations, large and startup companies. Mike is a senior sales and marketing professional with a successful track record in developing and implementing corporate strategies and a consistent track record of meeting business development targets. Dave is a valuable asset to an organisation that wants a creative input and the energy to get an idea off the ground. Often called a Rainmaker. 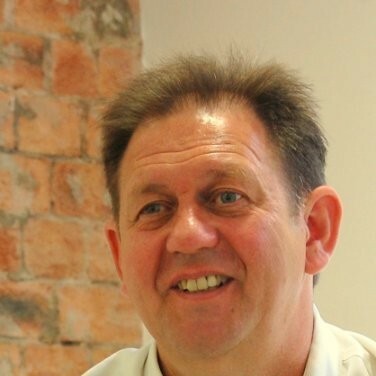 After a long and successful career in business development and senior leadership roles Mike has recently decided to focus on non-executive, business advisor and mentoring roles where he hopes his knowledge and experience can make a contribution and a difference to organisations and individuals. 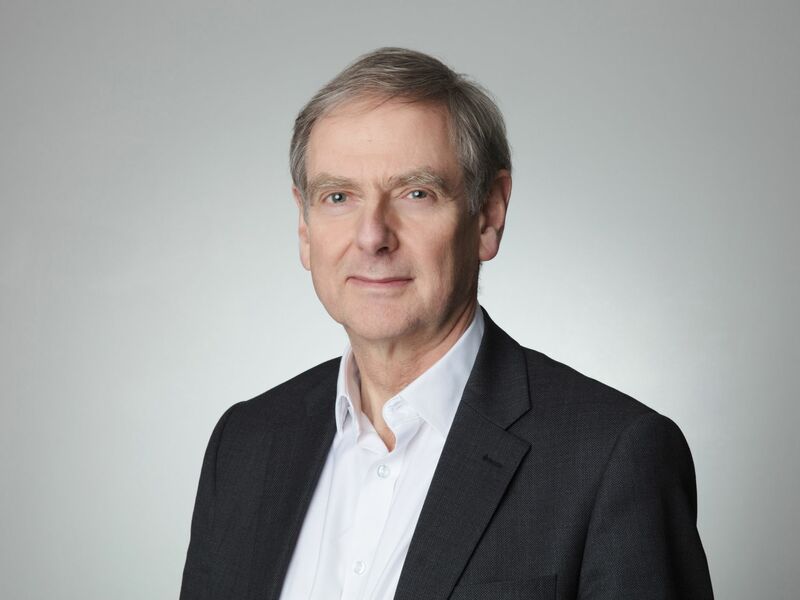 Robert has over 25 years of international business experience at board level working with large industrial corporations and public organisations. Operationally he has been responsible for commercial and general management. Experienced in delivering exceptional performance in times of change, he has led several signifcant integration and transformation programmes. 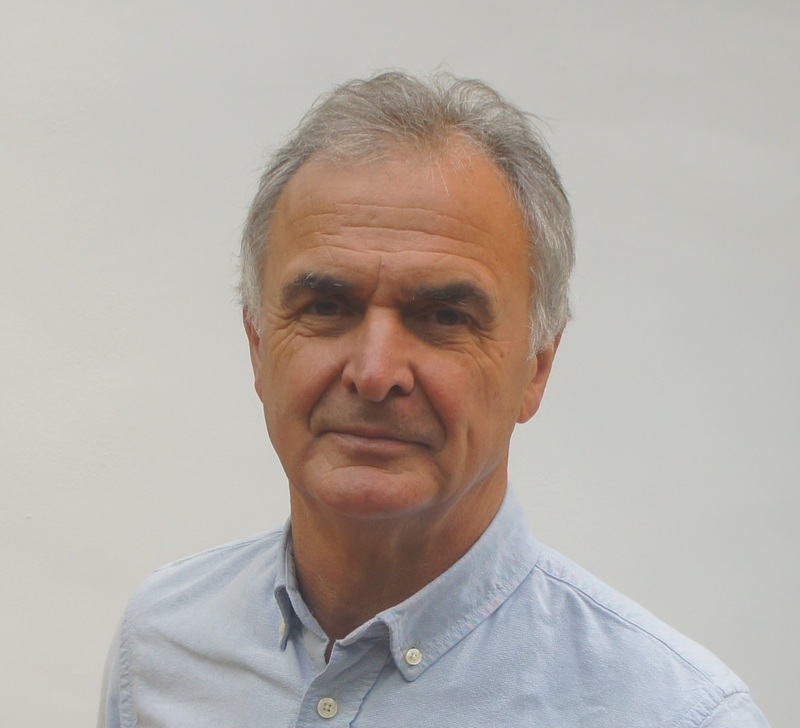 Most recently, Robert has worked in the NHS as a non executive director and is Vice Chair of a large acute trust in the South West of England. 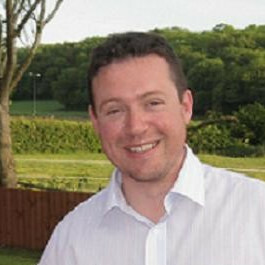 He is also the Chair of a Bristol based charity delivering mediation and confict resolution services. Robert is a subject expert on governance and risk management. Rodger has a global background in high technology in both small and large companies. For the last 7 years he has focused on growing and mentoring early stage companies and leading growth through Board Director roles. 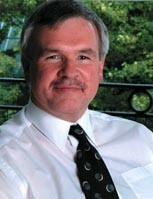 He is currently CEO and Chairman of Thalia Design Automation, a UK based Software Design Automation company focusing on Analog and Mixed signal chip design, and an NED at Perceptual Robotics, a UK based company focused on using Drone technology for Wind turbine and other infrastructure inspection. 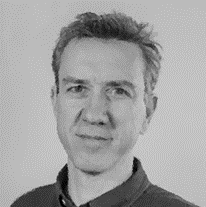 Sean has over 25 years of Innovation and R&D consultancy experience, working within the Technology, Healthcare and Industrial sectors with global companies, technology start-ups and UK Universities. 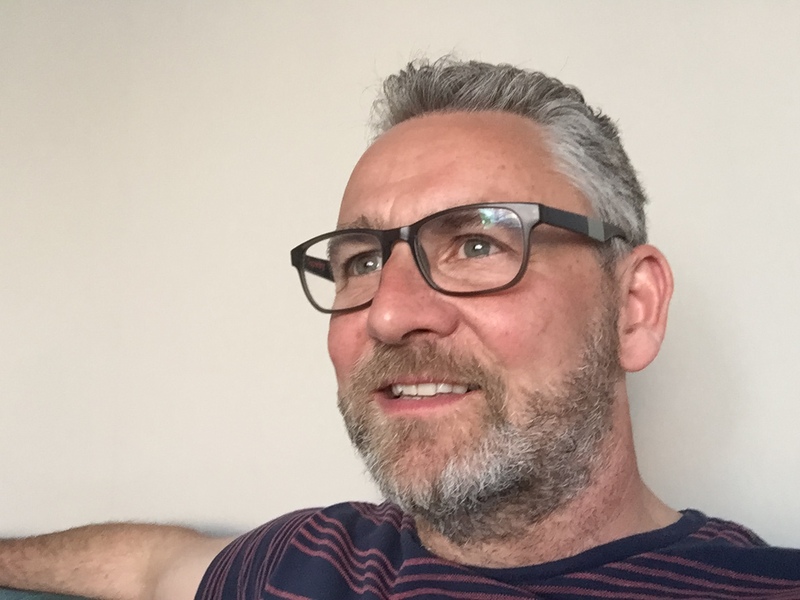 Sean provides coaching, mentoring, business advice for SME’s and Technology start-ups covering, business growth support, technology and product development road mapping. 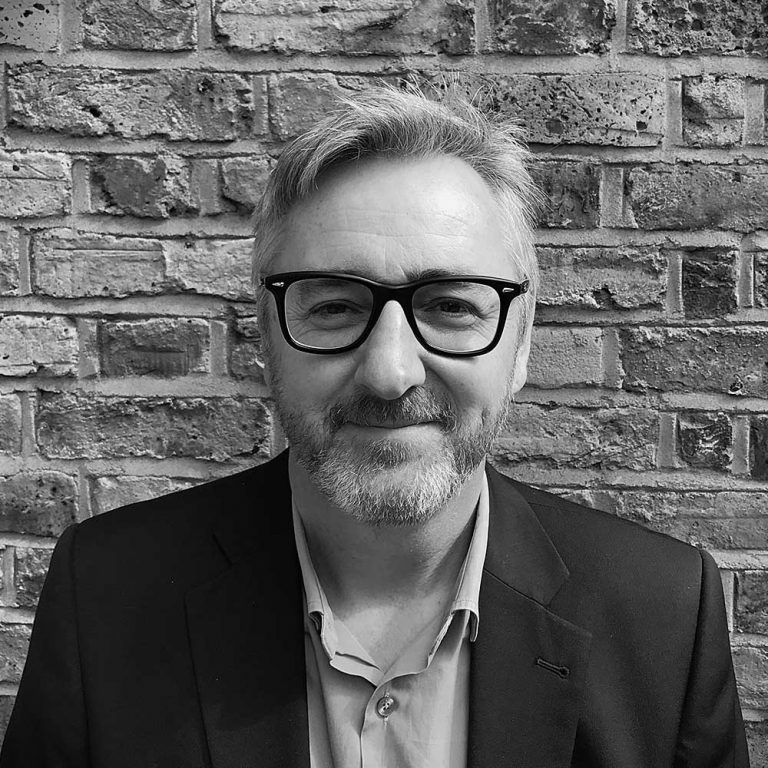 Steve set up his growth consultancy, Hare and Tortoise, after 20 years leading Blue Chip and start up clients in media agencies MediaCom and Manning Gottlieb OMD as Client Services Director and then founder of the specialist growth division, Beyond. Steve’s approach seeks to unite diverse marketing and business teams around common, consumer-centric commercial goals to harness the opportunities of technology and cultural change in the delivery of next generation products, services and communications. 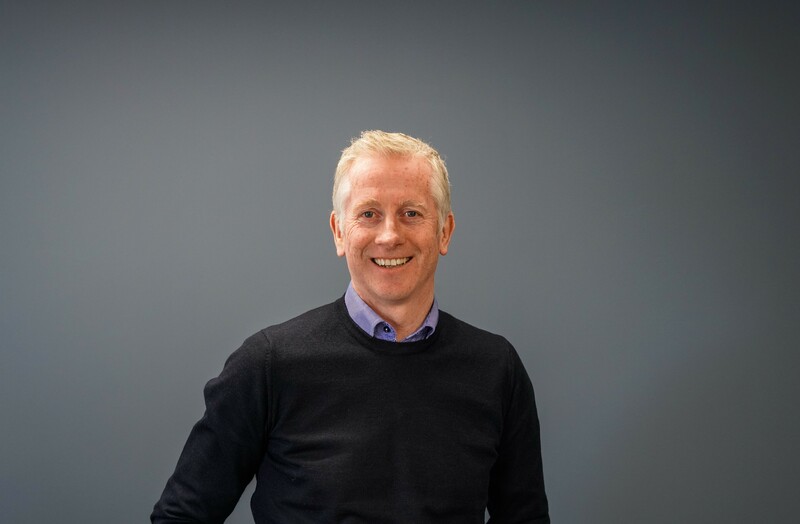 Steve’s ambition is to help build organisations with effective skills, processes and technology to produce brilliant outcomes that are simple, integrated and tangible.